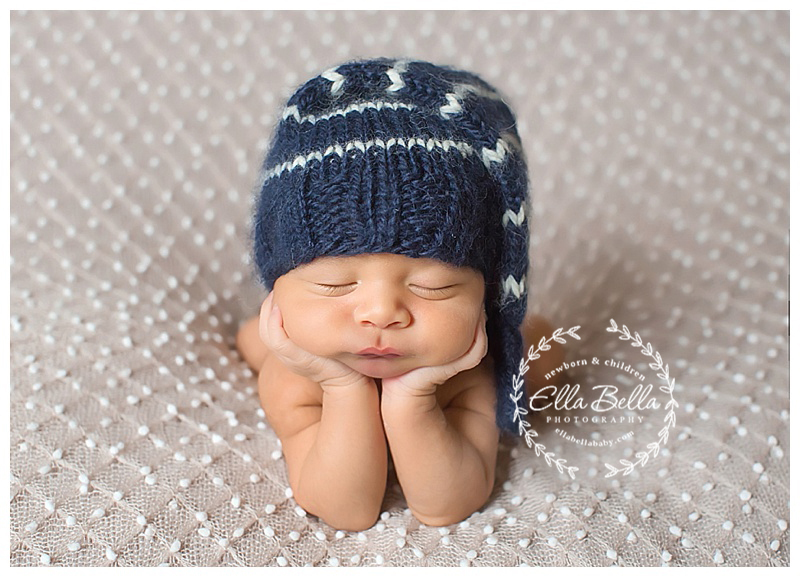 This sweet baby boy was such a good sleeper for his newborn session! Such a perfect little guy! 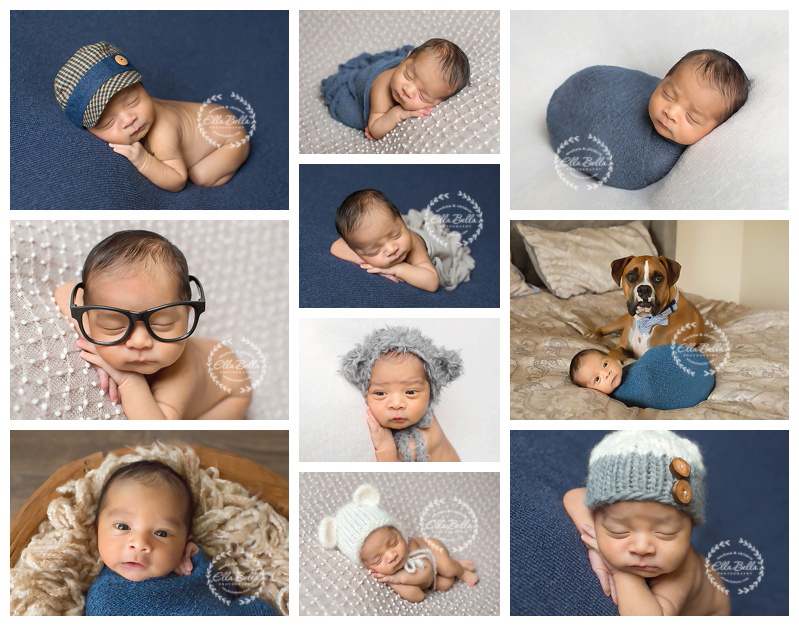 So many adorable sneak peeks to share, including one of his charming big fur brother! Enjoy! !